In order to avail any of our lock & locksmith services in Paterson, NJ area, call us at 973-891-3183. We will ensure that our representative provides immediate answers to your queries and dispatches our team immediately! Our services are available for 24/7 to all in the Paterson, NJ area. 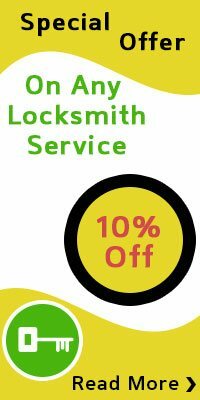 Call us on 973-891-3183 for local locksmith services and forget about all your lock and locksmith worries!